Check out this new clip from The Vault. The film opens September 1 2017 (USA) and September 8 2017 (UK). 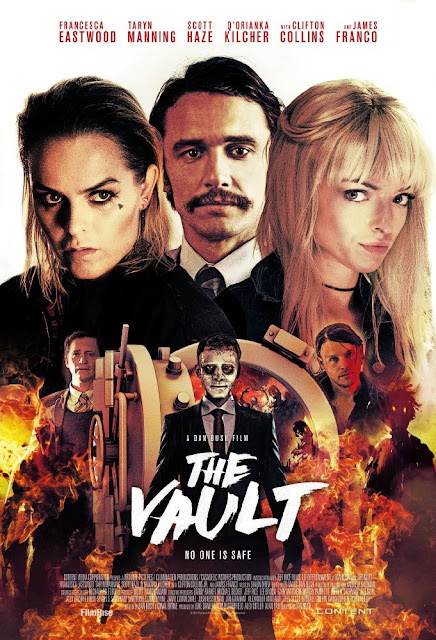 The film stars James Franco, Taryn Manning, Francesca Eastwood, Scott Haze. Dan Bush directs.